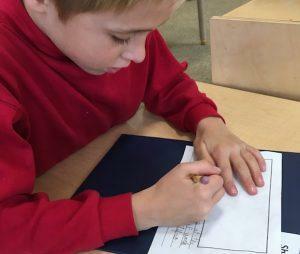 Through the Primary years, children spend a great deal of time and effort developing the writing hand. 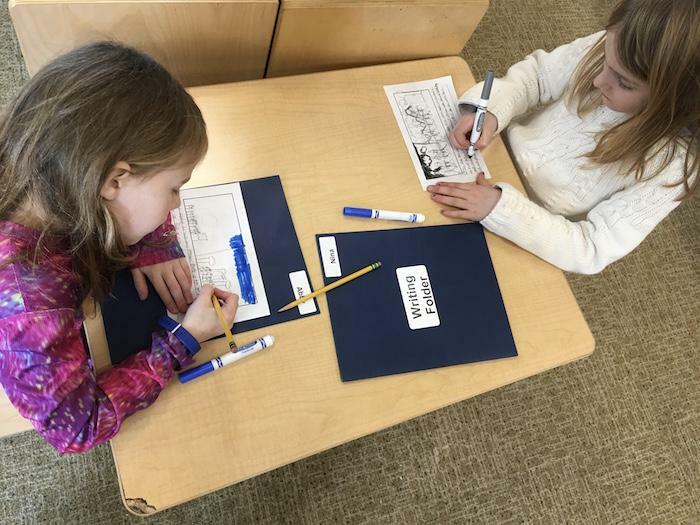 By the time students join Lower Elementary, most have transitioned from writing stories using the moveable alphabet, to writing stories using pencil and paper. This intensive time, study and preparation has led the students toward a deep love for writing and sharing stories with their peers and their teachers. But what makes a great story and how do we guide children in becoming great writers? What about the child who have not yet developed a passion for writing?  How do we spark their imaginations and guide them as they develop an interest, all while teaching all children the writing skills needed to be successful? This year we embarked on a new approach to writing instruction: Writer’s Workshop. 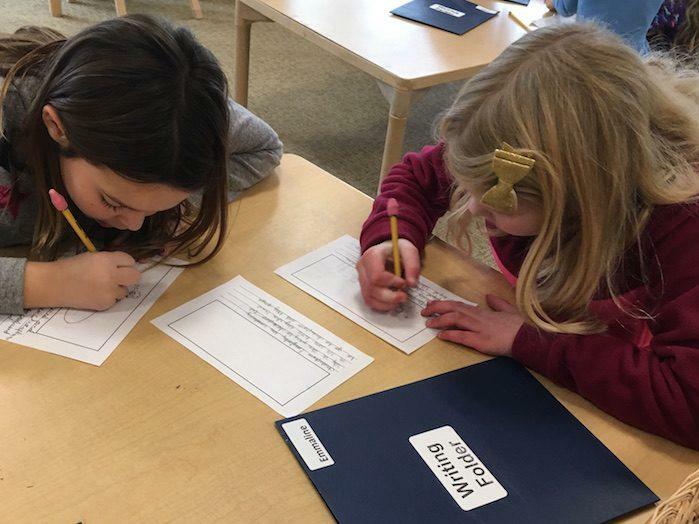 Writer’s Workshop is an approach developed by Lucy Calkins, a classroom teacher and researcher who has spent countless years devoted to children’s writing. Ms. Calkins’ 1983 book, Lessons from a Child changed the way that we think about writing instruction. Observation is at the root of Writer’s Workshop, along with teaching to a child’s individual writing needs. Lucy Calkin’s ideologies around writing instruction complement our Montessori approach to education, making it a wonderful fit for our environment. In our Lower Elementary classroom, Writer’s Workshop consists of mini-lessons followed by independent writing, where we as guides will observe and confer with children individually or in small groups. 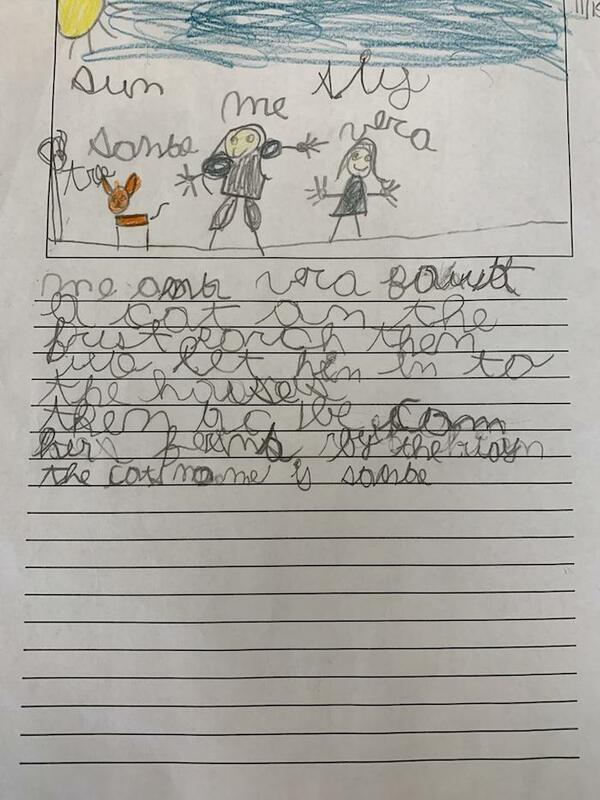 Children are encouraged to write about personal experiences, especially those that they are able to picture in their mind. Mini-lessons have included telling stories through illustrations, using pictures and words, writing lists and letters, writing for real-world purposes, and many more. Currently, we are working with the children on Personal Narratives with a primary focus on small moments. These lessons have centered around learning what a small moment is, and stretching out these small moments by adding details. 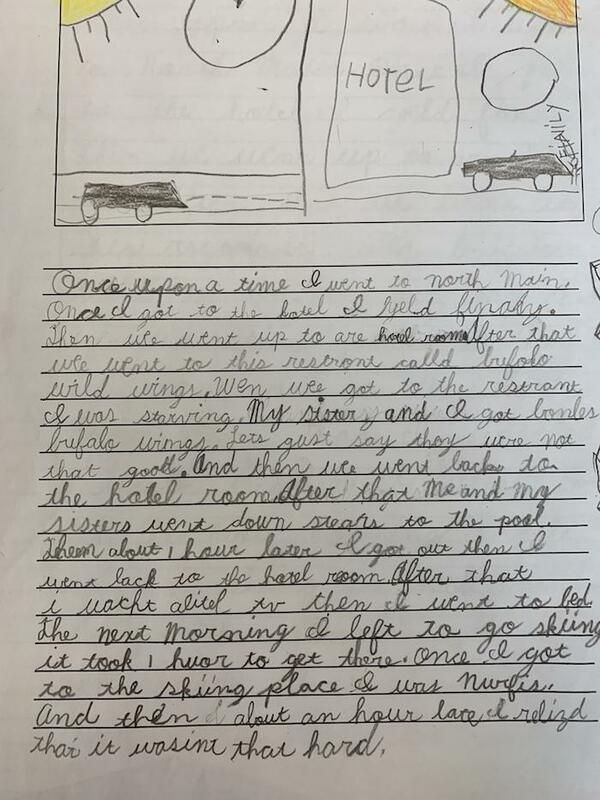 Writing has become a celebrated time in Lower Elementary. 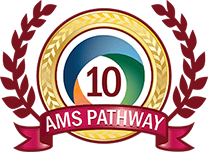 Avid writers relish the concentrated time to write and share their pieces while reluctant writers have felt their own success and have grown to appreciate the process of being able to write or draw from their experiences, at their own pace.